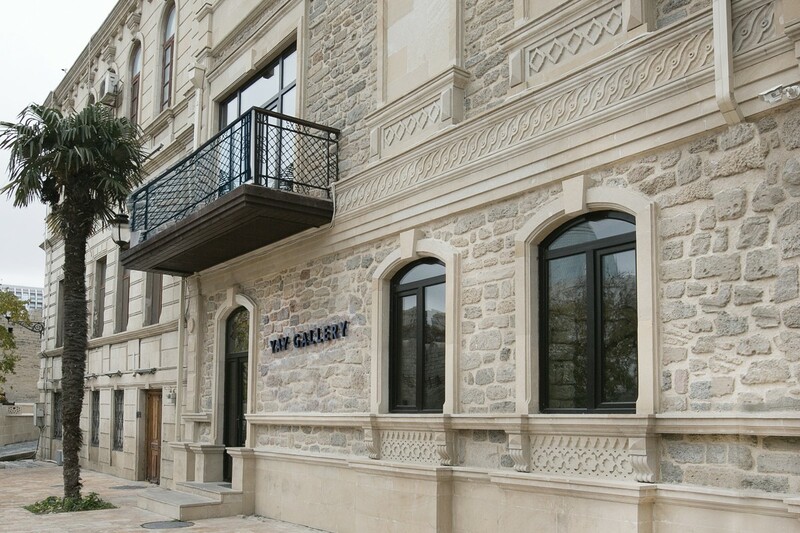 Located in the heart of Baku’s Old City, YAY Gallery sits amongst designated UNESCO world heritage sites. The gallery was founded by YARAT Contemporary Art Space, a not-for-profit contemporary art organisation, as part of their commitment to support the infrastructure for art in Azerbaijan. The gallery is commercial but not-for-profit purposes. YAY (meaning “share” in Azerbaijani) shares all proceeds from sales of work between the artists and YARAT. The gallery`s artistic agenda is focused on showing the most talented and promising young artists as well as more established artists from Azerbaijan and abroad. Beyond its immediate artistic program, the gallery intends to regularly host lectures, readings, film screenings and workshops conducted by the artists with the goal of becoming a platform for the exchange of ideas and experiences between the artists and the wider public.